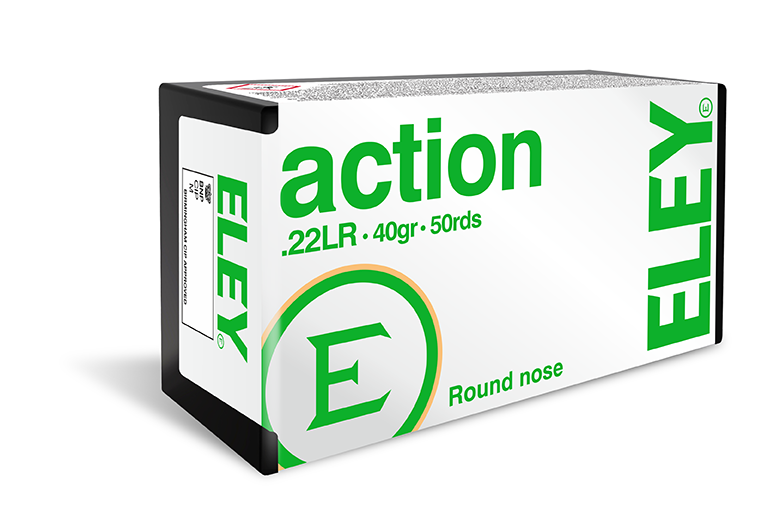 ELEY action introduces shooters to the world of ELEY’s consistency and accuracy. Manufactured to ELEY’s strict internal specification, ELEY action benefits from electronic visual inspection and rigorous test proofing. Small lot quantities and statistical process control techniques deliver reliability and performance in every round, reliable functioning in rapid fire rifles, low noise and low recoil.